The Chennai Super Kings defeated the Rajasthan Royals in a fairly heated encounter. While most of the game played out normally, things began to take a turn for the worse. 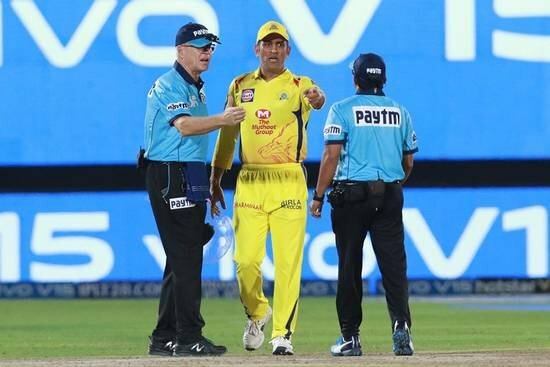 Even skipper Ms Dhoni got involved in the situation with the umpires. Sometime during the match, the Super Kings were batting when the umpire signalled for a no ball owing to the height. But after a short while, he reversed the decision, creating much confusion. An incensed MS Dhoni proceeded to storm onto the pitch to argue with the umpire regarding the decision. Chennai were almost at the finish with 8 runs to get off 3 balls, except that MS Dhoni had just been dismissed. Soon it was Mitchell Santner and Ravindra Jadeja left on the crease to see out the match. Ben Stokes was bowling the final over when he seemingly bowled a no ball. Then, the umpire went back on his decision, infuriating CSK to no end. MS Dhoni, having already been dismissed, even ran onto the pitch to argue with the umpire. Finally, CSK needed 4 to win from one ball and Stokes bowled a wide. 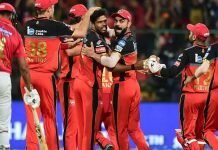 The actual last ball of the innings was dispatched easily by Santner to close out a thrilling win for the Super Kings. Stokes attempted to bowl a slower ball but it inadvertently turned into a full toss. Umpire Ulhas Gandhe immediately called a no-ball however, square umpire Bruce Oxenford overruled it. This prompted MS Dhoni to storm onto the pitch and argue with Oxenford, gesticulating wildly. 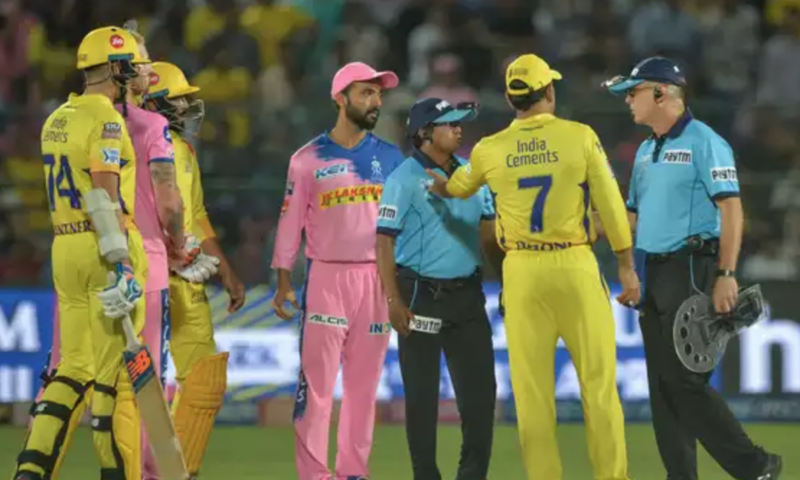 Now, MS Dhoni could be in hot water for his response as, if the match referee finds him guilty of breaching the Code of Conduct, he could be given a sanction. 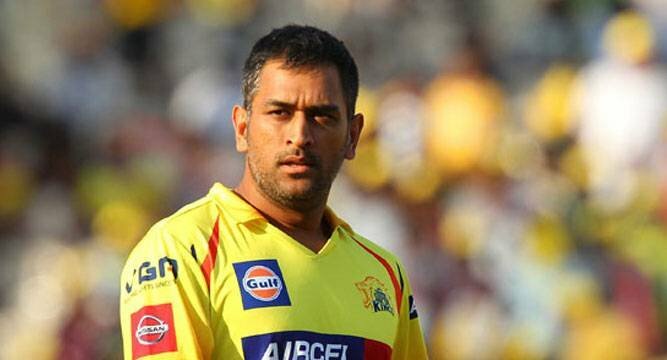 Dhoni’s ofence would be ‘showing dissent towards or intimidating an umpire’. 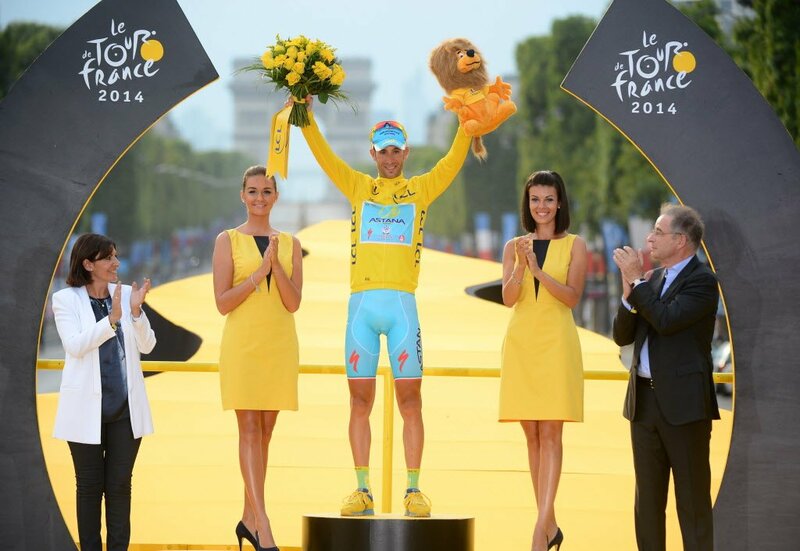 Now, although CSK have won already, it remains to be seem how this will all play out.